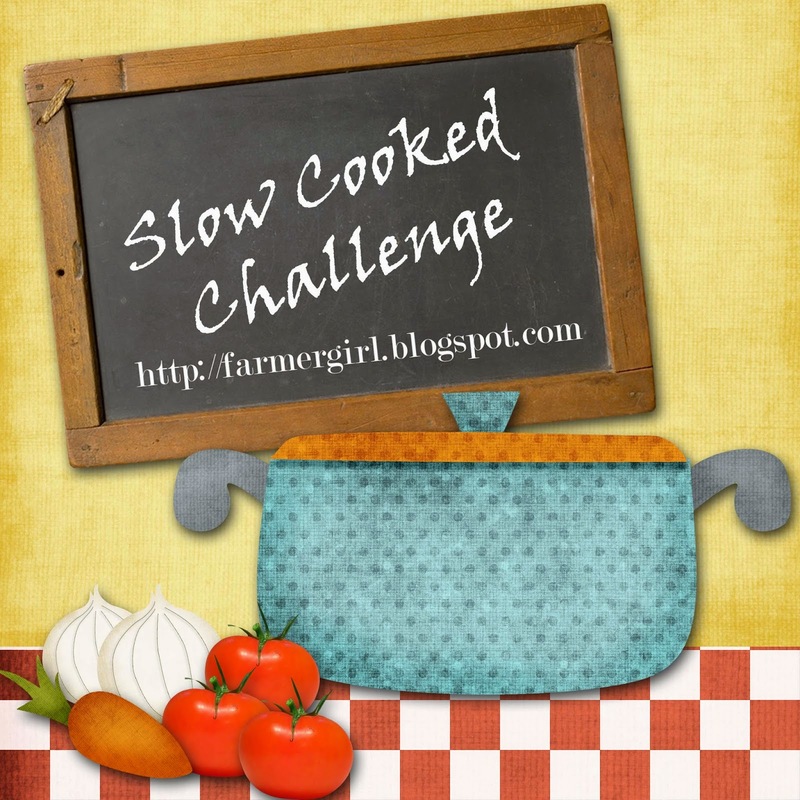 For inspiration and links to lots of Slow Cooked dishes check out the Slow Cooked Challenge page. Just googled, Jane and lots of chicken and orange, beef and orange, chicken and marmalade. Happy New Year Janice! Looks like the slow cooker challenge was a real winner last year, looking forward to seeing it continue for another year and hopefully I'll get round to joining in at some point! I've posted some inspiration in the text now Janie, hopefully you will be able to adapt a recipe to the slow cooker with a zesty flavour! Thanks Jen, I've had a steady flow of recipes each month. Please join in if you have the time. Great ideas here, I am going to try to use my slow cooker more this year! Well I am trying to create a bit more space on my kitchen top - it may take a while, but when I do that slow cooker is going to come out and see the light of day. Not sure I'll manage it this month, but you never know! Zesty sounds good to me. Oh and Happy New Year Janice - may your house be cosy and structurally sound. Whenever you are ready, you will be very welcome. Thank you, I'm certainly hoping for a better year! I've just blogged three new Slow Cooker recipes but none of them contain Citrus. Doh! Great theme Janice, something zesty coming vp from me very soon! thanks for linking to my lemon and blackberry cake. aw never mind, there's still 7 days left! Look forward to it Lucy, you make such lovely dishes. Yay! This is the challenge for you Ellen, I've learned loads in the last year from all the talented slow cooks out there. Look forward to having you join us.